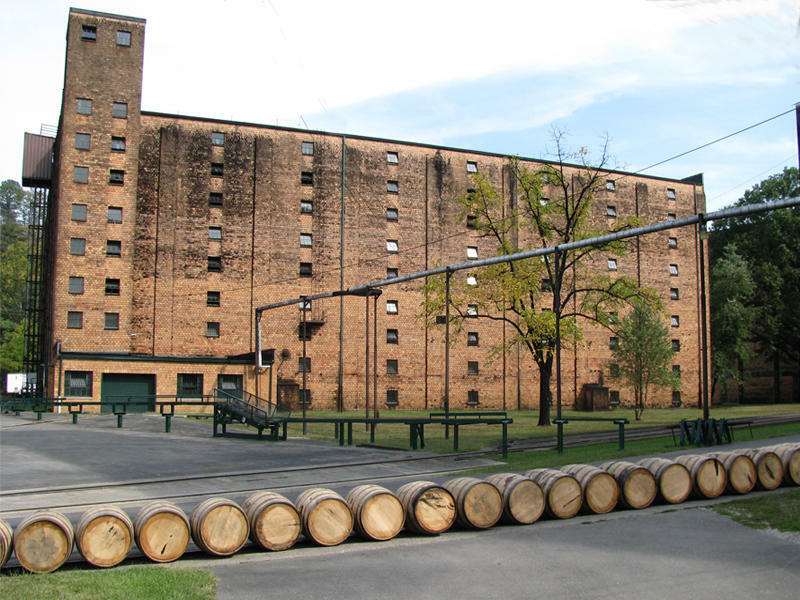 One of America's oldest continuously operating distillery. 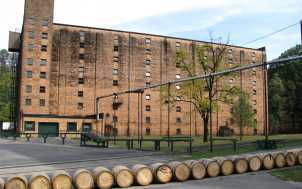 Home of the flagship bourbon Buffalo Trace Kentucky Straight Bourbon Whiskey, the distillery is gaining international attention for its older bourbons including the Antique Bourbon Collection. Firehouse Cafe is open for lunch April through October. 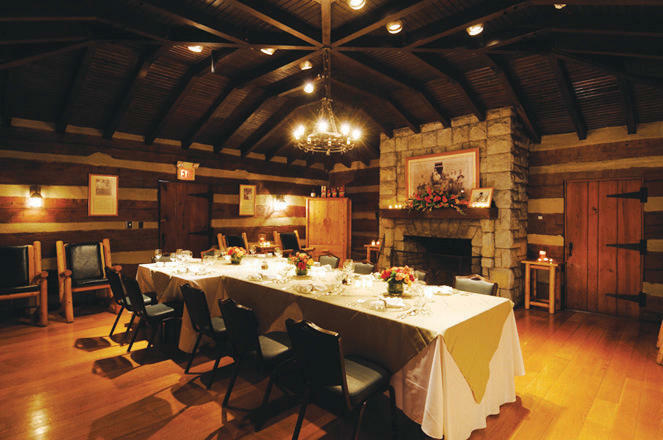 The Elmer T. Lee Club House, on the distillery grounds, is a log structure available for meetings and events. 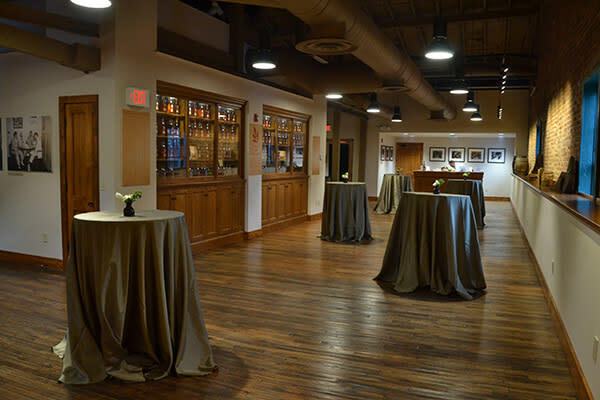 The Master Distiller’s Room is suitable for small functions. 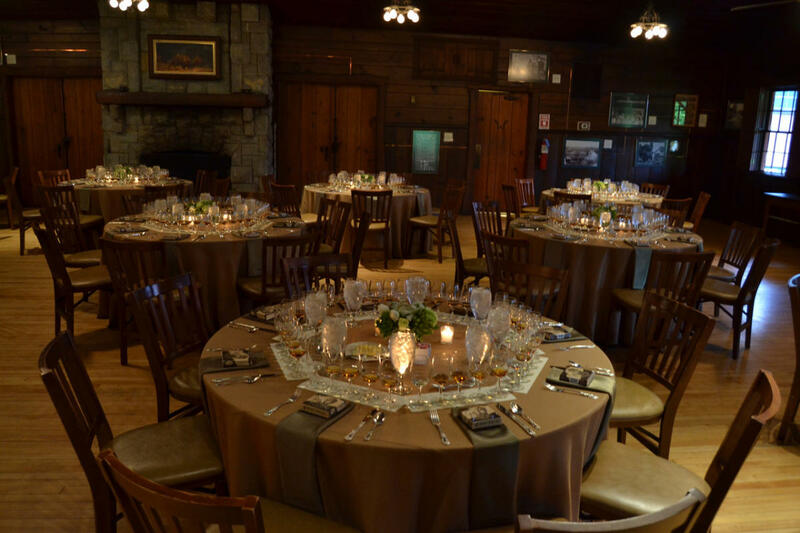 The Single Oak Room on the upper level of the Visitor Center is available for evening events. These spaces accommodate anywhere from 10 to 350 guests. Operation Hours: Tours on the hour. 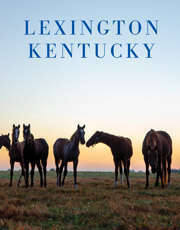 Open year-round Monday through Saturday, 9 a.m. to 5:30 p.m. with the last tour at 4 pm. Open Sunday noon to 5:30 p.m. with the last tour at 3 p.m. A variety of specialty tours also available, including the popular evening Ghost Tour.